Dry skin cause itchiness, bacterial infections, and painful cracks. And we feel the dryness of our skin, especially in winter season. Have you noticed? Well if you have then you might know the measure to fight the problems. Whenever our skin doesn't have enough protective moisture, oils escape from it and causes dehydration in the outermost layer of our skin; it automatically becomes dry. Commercial face packs may damage your skin. Use home products as much as you can. Coconut is rich in saturated fats which helps to nourish and moisturize our skin without making it oily whereas Honey has high antibacterial properties and hydrates skins, locking the moisture to give it a soft feel. At first combine coconut oil, honey, and lavender essential oil in a bowl. Whisk and apply it to your face. You can apply the mixture twice a week to get the soft and well-moisturized skin. You can find a difference after the first application. You can say goodbye to dry skins. 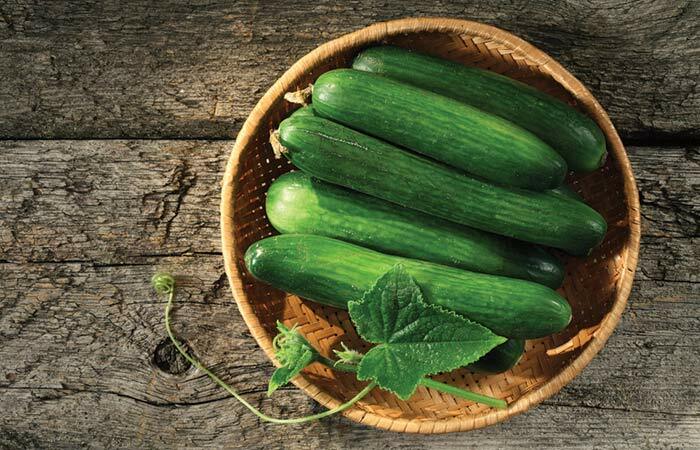 Cucumber gives our skin a cooling and hydrating effect and makes it soft and supple. For the cucumber face pack, you will need 1/2 cucumber and one tablespoon sugar. You might be wondering that how to use cucumber as a face pack. Well at first peel and mash the cucumber and add sugar and refrigerate it for some time. Apply it on your face and leave it for 10 minutes and rinse it off with cold water. As it's already mentioned that honey has strong antibacterial properties and hydrates skin and lock the moisture to give it a soft feel whereas papaya is an excellent source of antioxidants, flavonoids, pantothenic acid, vitamin B, and minerals and has immense benefits for the skin. 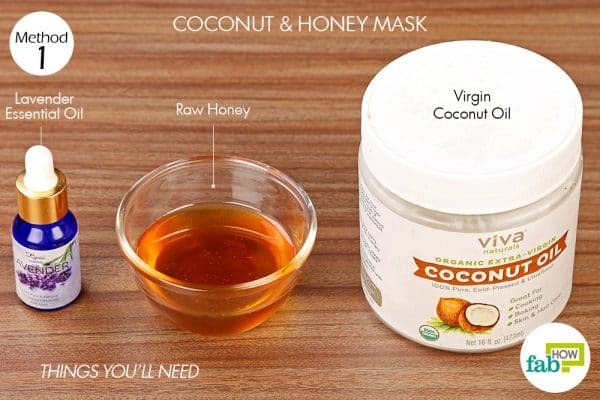 For the mask, you need ripe papaya 1/2 cup and one tablespoon honey. Mash the papaya for a smooth paste and add honey to it. Mix well and apply on clean face. After that leave it for 30 minutes. If you apply it 3-4 times in a week, you can find a glow and smooth on your skin. An excellent homemade face pack for the dry skin; Banana face pack which contain ingredients useful for dry skin treatment. It heals skin, rejuvenates the damaged skin cell, and improves skin tone. For the face pack; you will need one banana and one tablespoon olive oil. Take one ripe banana and mash it to form a smooth paste and add one tablespoon of olive oil. Mix well and apply on clean face. Leave it for 20 minutes and wash off with water. Yogurt is a very rich source of multi-vitamins which improves complexion whereas rosewater acts as a natural cleanser that removes oil, sebum dirt from the skin. For the pack; take two tablespoons of yogurt in a bowl and whisk it well. Add one tablespoon of rose water and mix it well and apply on clean face. Leave it for 30 minutes and wash off with water. You can repeat this method 2 or 3 times per week to get brighter smoother and softer skin. So these are five face pack which will help you to fight from the dryness. Let us know the result of using these home remedies down in the comment section.